The glorious natural beauty of Central Asia is breathing some fresh air into the region's international reputation, so often sullied by the authoritarian rulers who hold power there. Tajikistan ranked second on the list of fastest growing tourist destinations that the United Nations World Travel Organisation released recently, registering  a whopping 94% increase in visitors during 2015. And a couple of weeks ago, Kyrgyzstan made it into UK newspaper the Financial Times ‘ list of top seven travel destinations for 2016 according to industry insiders. That the former Soviet Stans are attracting the attention of the world's media as undiscovered, exotic, virgin tourist destinations is a nice change for Central Asia, which more often than not appears in international media for instances of violence, military clashes, human rights abuse, economic collapses, and absurd laws. Last year, Global Voices profiled the stunning nature of Tajikistan in pictures  and offered potential visitors a guide of the main spots to check out. Now let's return to the topic and take a look at the magnificence of five Central Asian Stans, with the help of drone footage and promotional videos. The ninth largest country  in the world by area, Kazakhstan has much to offer, from its traditional nomadic culture and newly built capital Astana to its steppes, taiga and rock canyons. 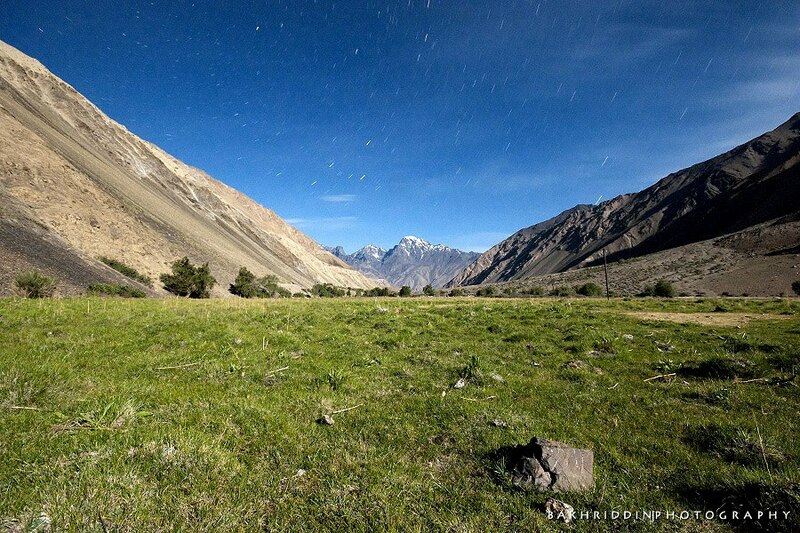 For nature lovers, the land of Tajikistan is 93% mountainous with ethereal alpine lakes dotted all over . For history buffs, the country's past is full of battles against invaders, starting from Alexander the Great to Cengiz Khan. And for the spiritual, you can find the largest Buddha statue in nirvana, visit the ancient Zoroastrian temple, and speak the mother tongue of Imam al-Bukhari . Internationally famous Akhal-Teke horses , first-class handmade carpets , desert and camels, cities peppered with golden statues – all that is in Turkmenistan, the country that possesses the world’s fourth largest natural gas reserves . Be charmed by the ancient cities of Bukhara and Samarqand, relive the history of past empires on the Silk Road stops, and meet both Turkic and Persian civilizations in Uzbekistan, often called the pearl of Asia.